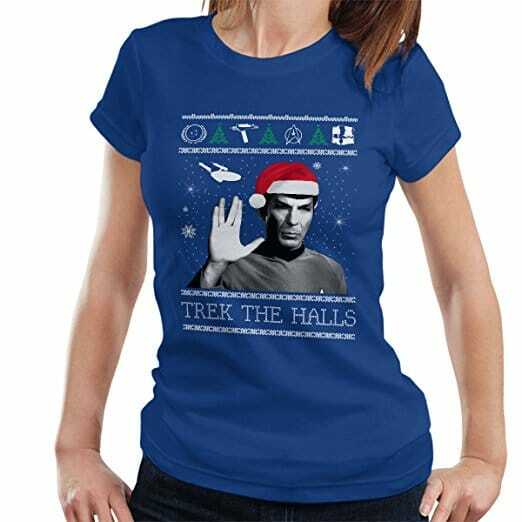 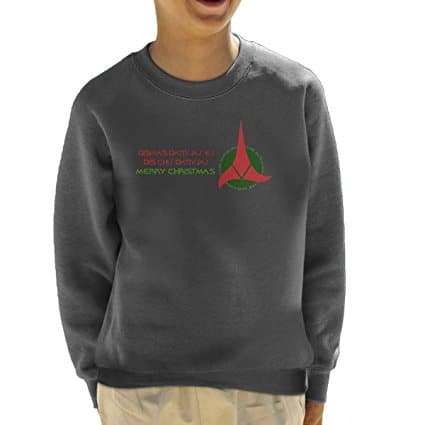 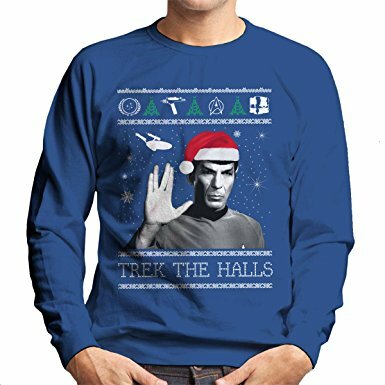 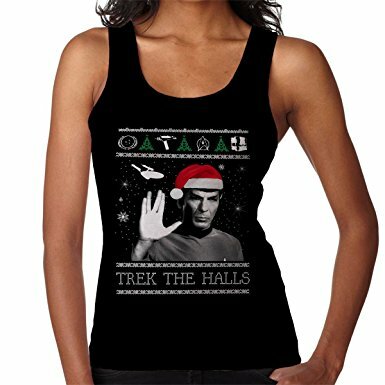 Live long and prosper by choosing from our diverse range of Star Trek Christmas jumpers this holiday season. 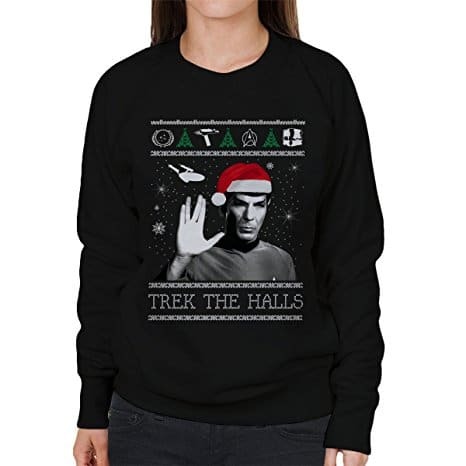 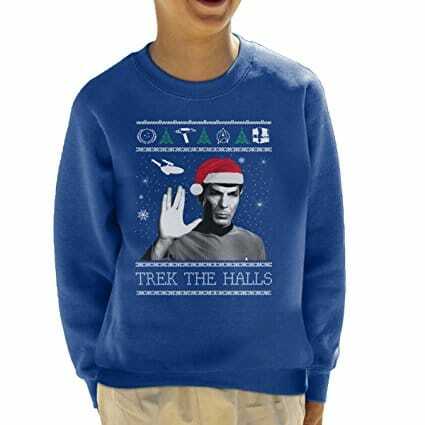 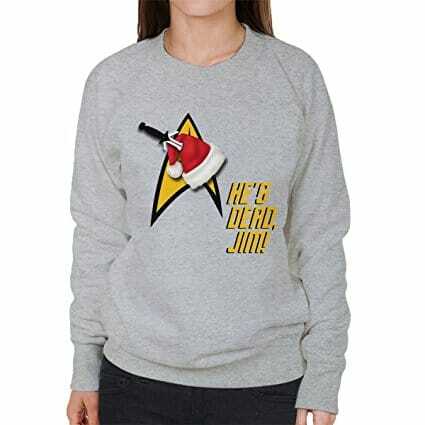 Whether you like original run, Deep Space Nine or the reboot films, these Star Trek Christmas jumpers are every Trekkies dream. 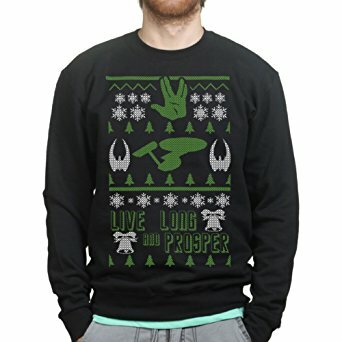 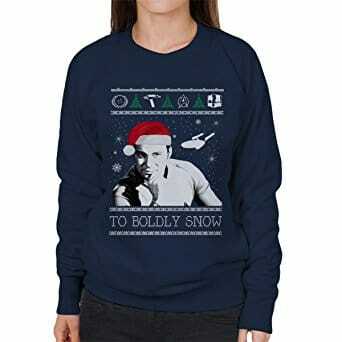 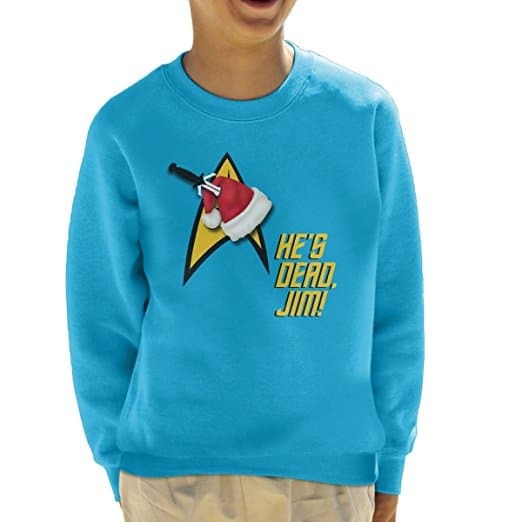 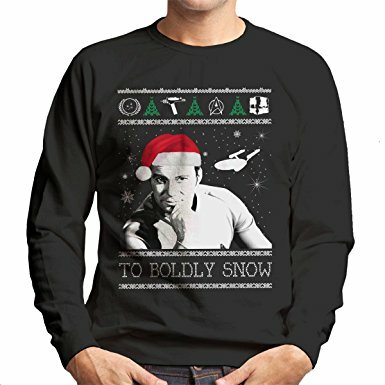 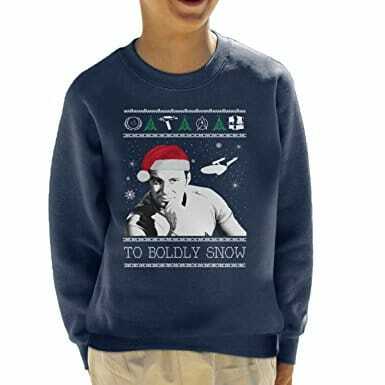 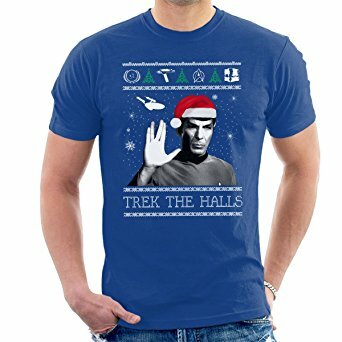 Make your holiday dreams come true by wearing one of these jumpers or hoodies of Spock and the gang!